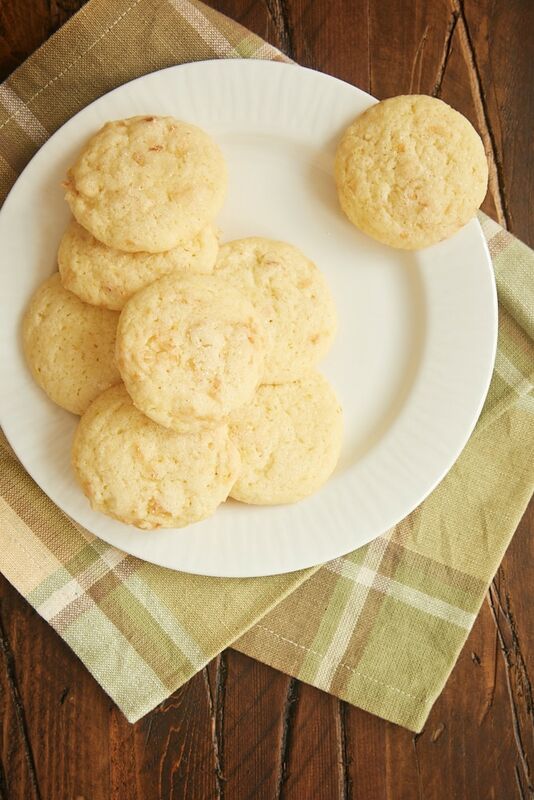 Lemon Coconut Sugar Cookies are a fantastic flavor twist on simple sugar cookies. 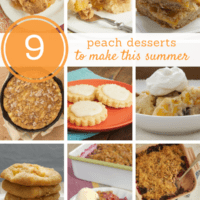 Perfect for anytime you’re craving a sweet, citrus treat! I can never resist the appeal of simple sugar cookies. They’re just so wonderfully sweet and soft. Of course, I can’t resist making variations of them, either. 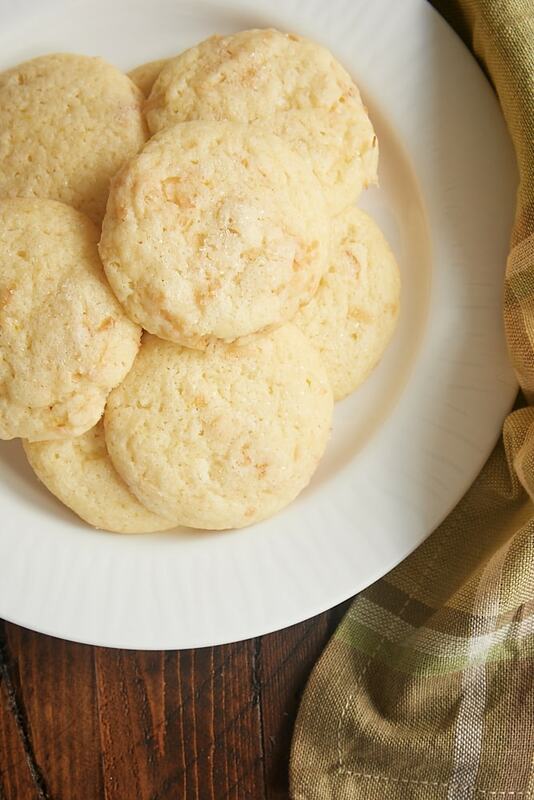 These Lemon Coconut Sugar Cookies are one of my favorite versions. 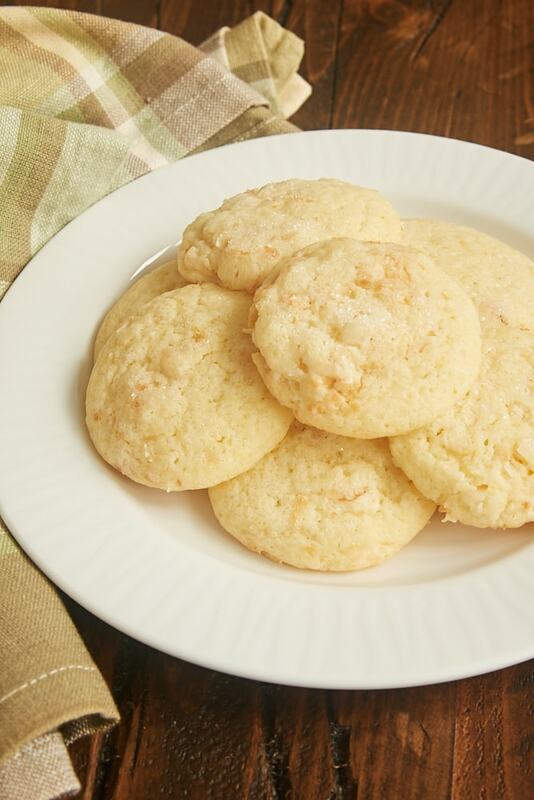 By adding both coconut and lemon, you get so much great flavor added to an already tasty cookie! These cookies have both the zest and juice of a lemon in them. If you’re looking for something a little different, you can use lime instead of lemon. Or why not try a combination of lemon and lime for lots of citrus flavor? 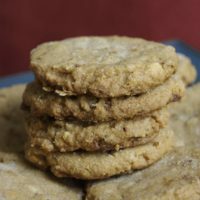 The coconut in these cookies is toasted for both flavor and crunch. 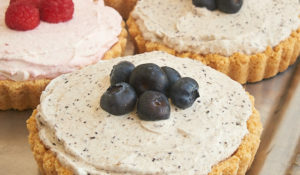 They also add just a little darker color to an otherwise monochromatic cookie. You can skip the toasting step, but I highly recommend that you don’t miss out on that toasty coconut flavor. And if you need a refresher, you can see my tips and methods for toasting coconut. As I said above, these are fairly monochromatic cookies. 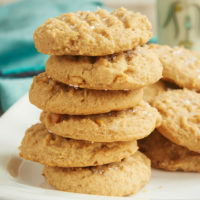 I like to sprinkle a little coarse sugar on top of the cookies before they’re baked just to give them a bit of sparkle. 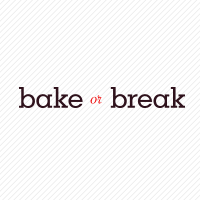 It’s such an easy way to add some interest to baked goods that I always keep some in my kitchen. These cookies will spread quite a bit, so be sure not to skip the chilling time. 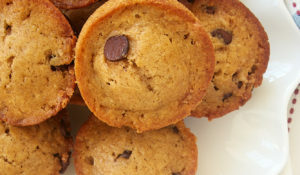 That will not only keep the cookies from spreading too much, but it will also help the flavors shine. I love to bake these cookies year round. Their bright citrus flavor makes them a great choice for warm weather, while that same flavor is also welcomed on colder days, too. 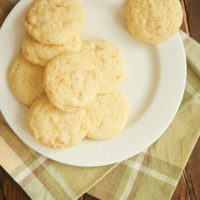 Lemon Coconut Sugar Cookies add wonderful citrus flavor and toasty coconut to a simple sugar cookie. Such bright, happy, fantastic flavor! Whisk together the flour, baking powder, baking soda, salt, and lemon zest. Set aside. Using an electric mixer on medium speed, beat the butter, cream cheese, and sugar until light and fluffy. Add the egg and lemon juice, and mix well. Cover the dough and refrigerate for an hour. Using 2 tablespoons of dough at a time, roll the dough into balls. 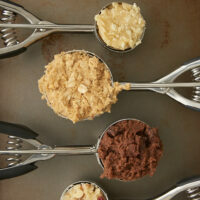 Or use a 2-tablespoon cookie scoop to portion the dough. Place 2 inches apart on prepared baking sheets. Flatten the top of each slightly. 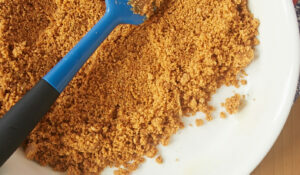 If desired, sprinkle each cookie with sanding sugar. Cool on pans on wire racks for 5 minutes. Then, transfer the cookies to wire racks to cool completely. when do you add the coconut? please send reply to my e-mail. Oops! I’ve updated the recipe now. Thanks! The toasted coconut is not included in the directions. How is it included in the cookies? Thanks. Sorry I omitted that step! I’ve updated the recipe. Thanks! Is the updated recipe showing the directions on how to toast the coconut.? I love sugar cookies! 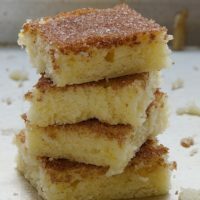 Lemon and coconut is such a great flavors combination – delicious! I love lemon flavoured anything and these sugar cookies look absolutely delicious.